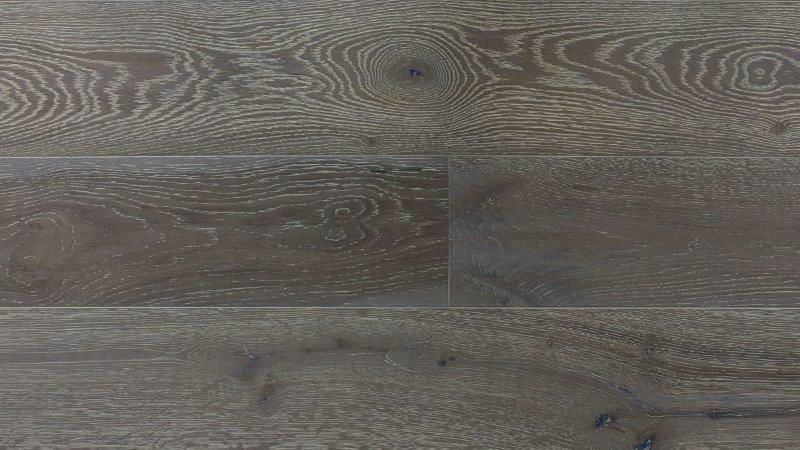 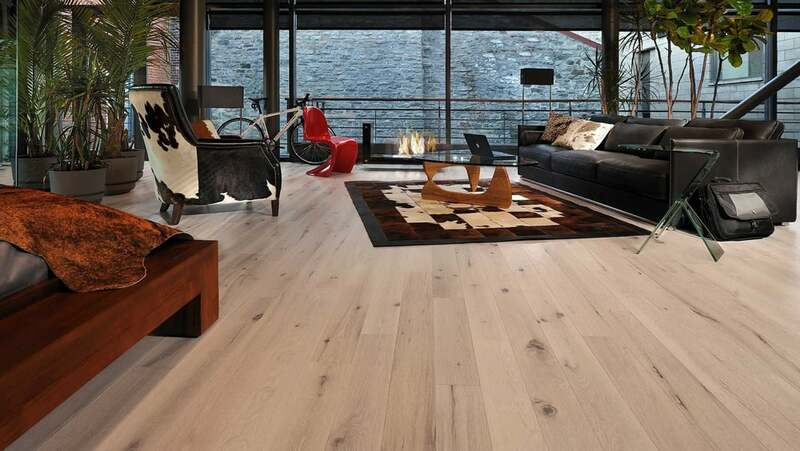 Novalis Innovative Flooring is a true international specialist in luxury vinyl flooring. 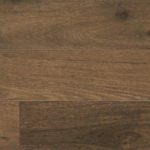 Novalis began making luxury vinyl flooring in 1984, long before it became the overwhelmingly popular flooring type that it is now. 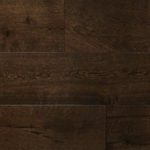 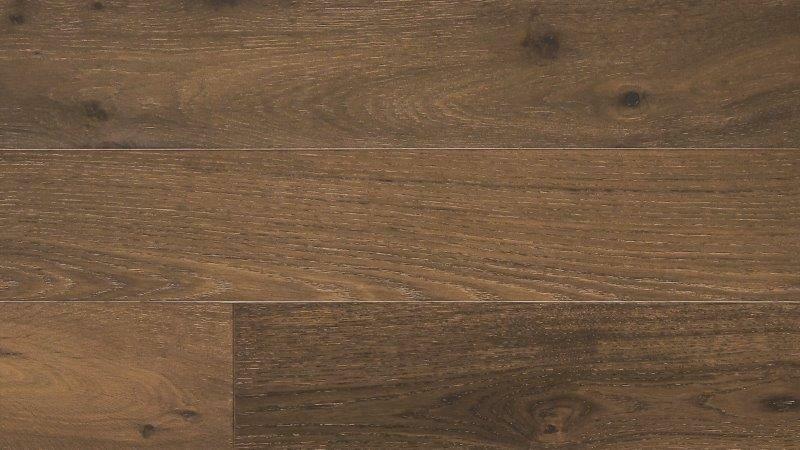 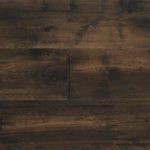 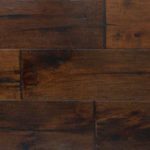 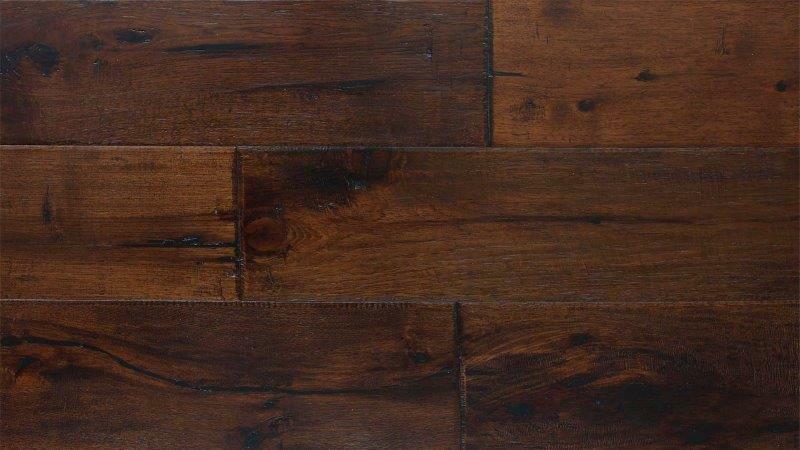 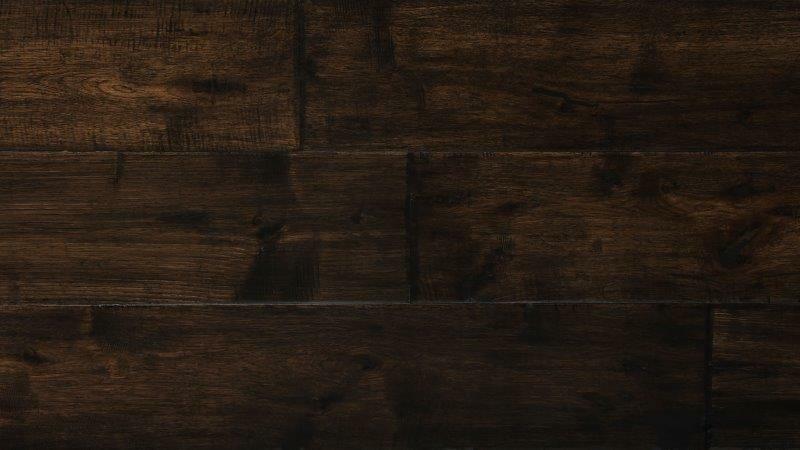 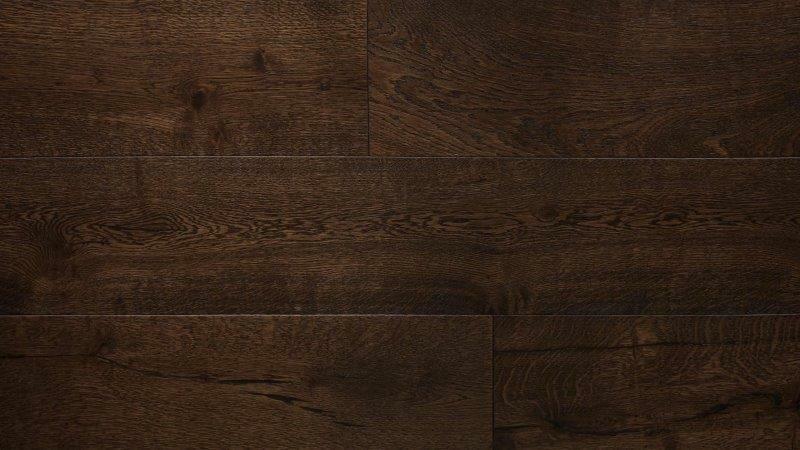 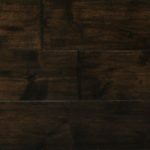 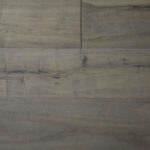 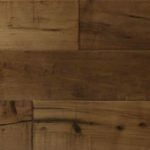 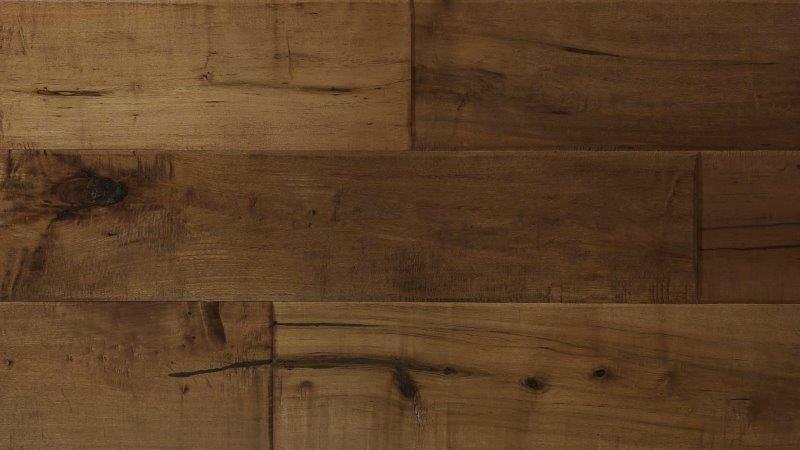 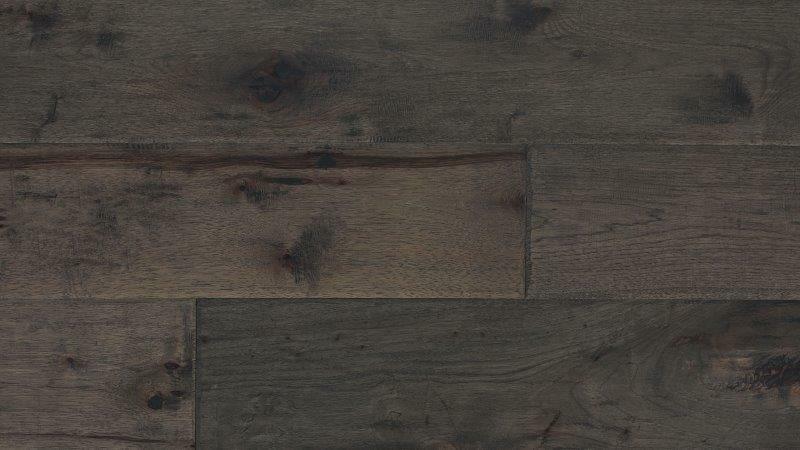 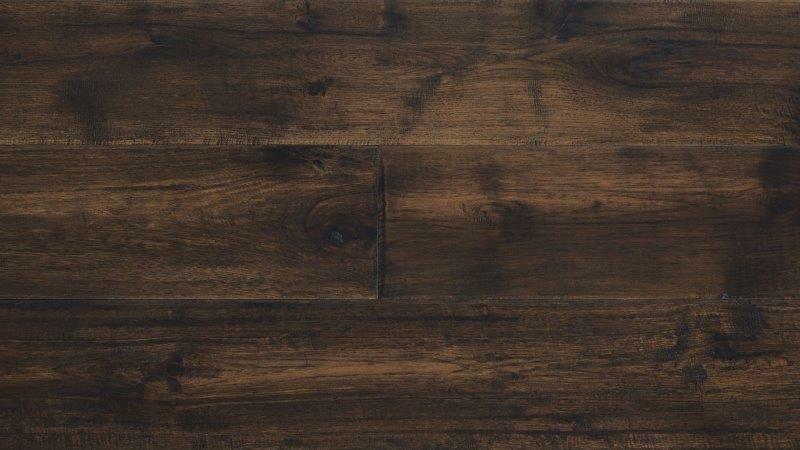 McCurlery’s Floor Center has been providing for NovaCore Luxury Vinyl Plank Tile products, including Vinyl Flooring installation for a few decades. 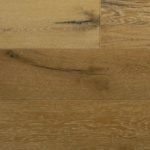 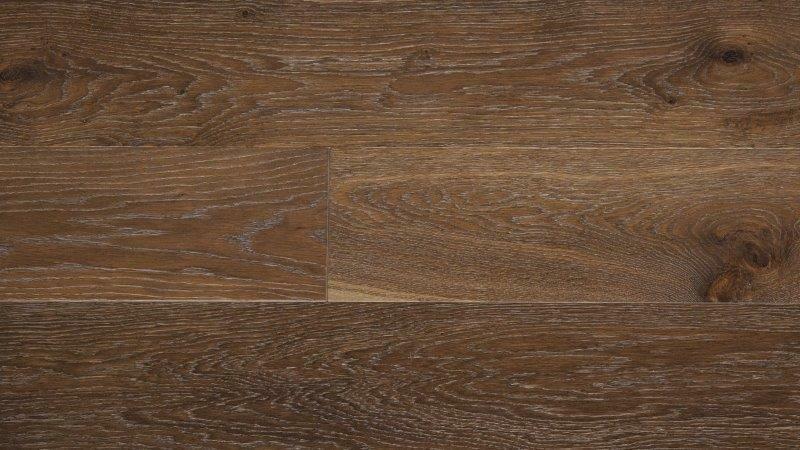 We carry a wide verity of NovaCore Flooring in addition to their accessories and there cleaning and maintains products. 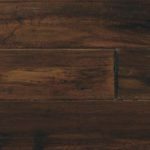 Our flooring installation crew knows how to install Forbo and NovaCore Flooring. 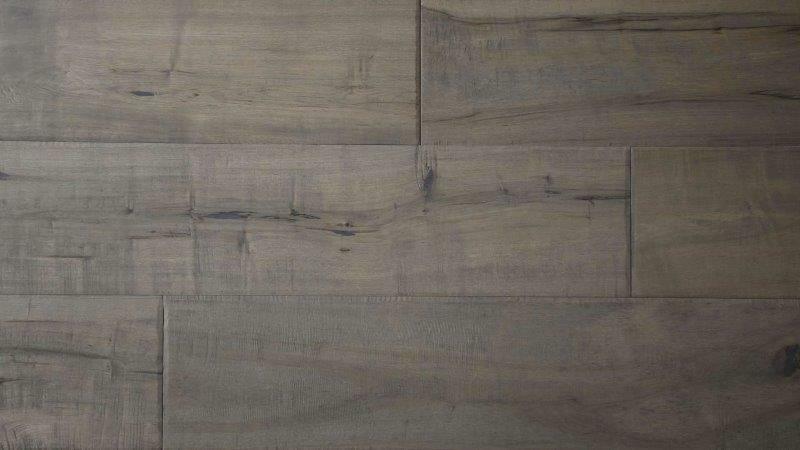 Our showroom in San Ramon & Concord, California shows many NovaCore Luxury Vinyl Plank Tile Flooring. 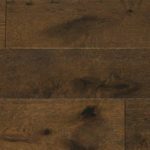 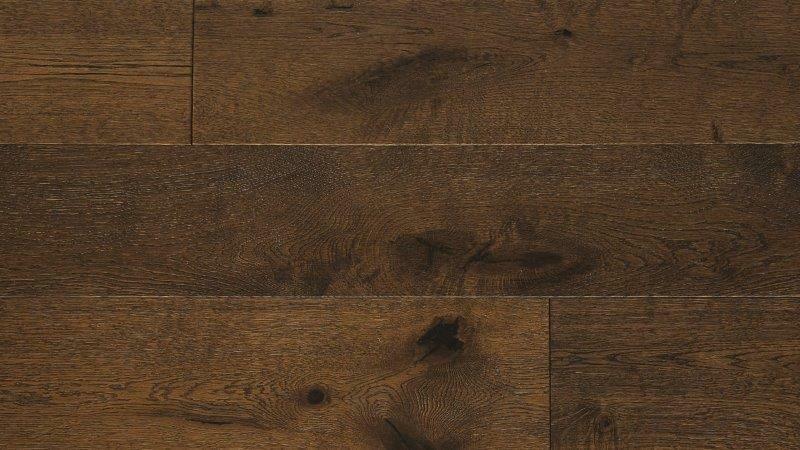 We offer the best Flooring selection at factory direct outlet pricing to the commercial and residential communities nationwide and all over the world. 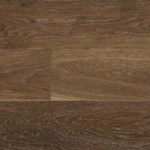 We provide in-home & in-office free consultation we offer installing residential & commercial flooring. 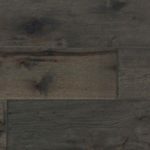 Whether you are a homeowner, contractors, builders, remodeler, interior designers, realtor, installer, architect or other trade professional, we can cover whatever you need at absolute best prices. 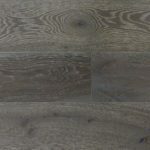 Discount pricing without compromising quality has been our trademark for over 40 years. 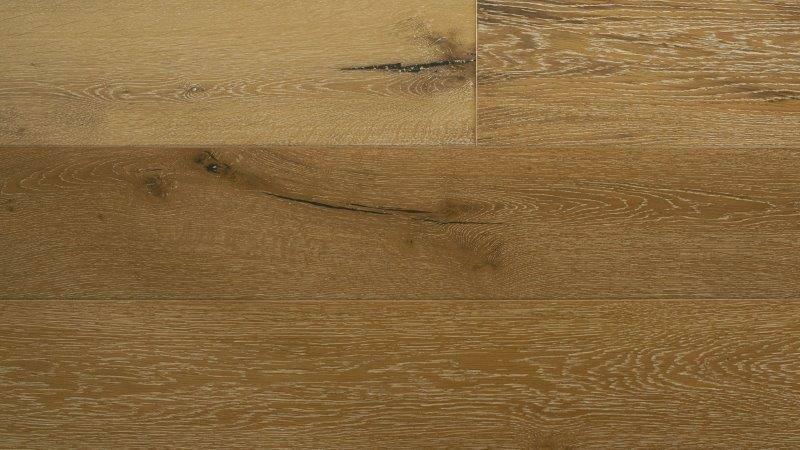 We bring the knowledge and technical support to you from start to finish. 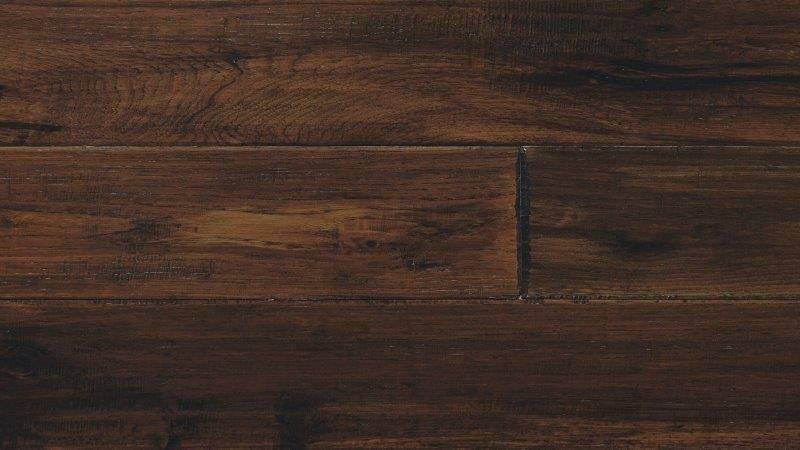 No matter where you live….”You can walk all over us”.